The JD Power Initial Quality Study, or IQS, examines buyers’ reactions to their new car purchase, focusing on the first ninety days of ownership. The survey issued as part of IQS asks owners about problems they had with the vehicle, from things that are minor annoyances to those which disable a car and require it to be towed. This year marks the 30th year of the survey, and it is considered a benchmark in the industry for vehicle quality. 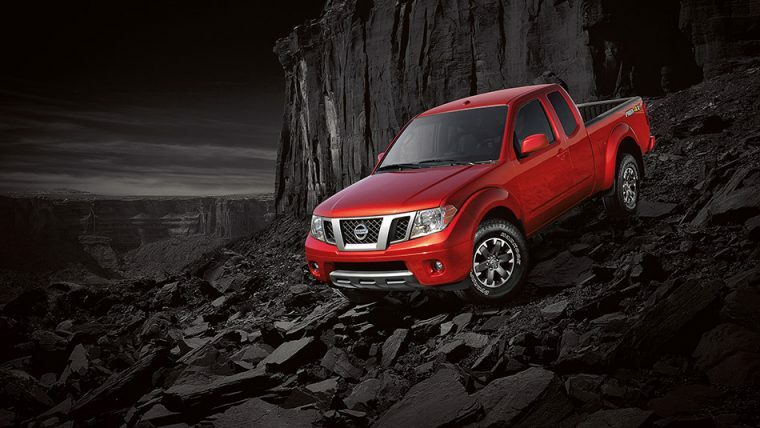 This year, Nissan is proud to say that the 2016 Nissan Frontier has climbed to the top to be the top mid-size truck evaluated in the IQS. 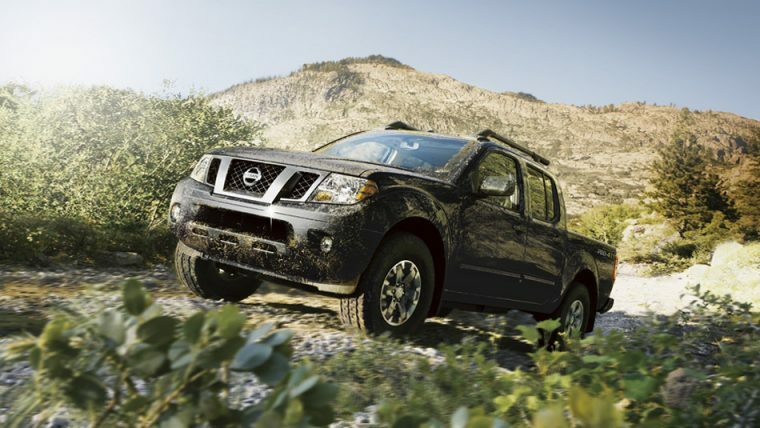 Not only did the Nissan Frontier itself score well, but Nissan as a whole did very well. The brand climbed 10 spots in the brand rankings from where it was last year, putting it at 10th overall for the brands included in the study. In the IQS, initial quality is calculated to an average number of problems per 100 vehicles. Models and brands with lower scores are higher quality than those with more problems reported. The numbers can also be higher than 100, as a vehicle can have more than one issue at a time. More than 80,000 2016 model year Nissan buyers responded to the survey to help the brand succeed. Nissan is proud that the Nissan Murano and Nissan Altima performed much better this year than in years past. The Altima only missed the top spot in its very crowded mid-size sedan category by one point. Nissan credits the teams at its Smyrna Vehicle Assembly Plant for improving the quality of the vehicles delivered in the United States.